We have been providing business blogging services for over 12 years now and have experience of providing business blogging services on Blogger, Tumblr and WordPress but we find Blogging on WordPress the best; which is why we now general only use WordPress for our Business Blogging Services. Content Provision / Supply of Blog content – Content Writing, Video Production, Infographics etc. Guest Blog Posting Services – The publishing of your articles on my blogs or my articles on your blogs. Blog Advertising – Us advertising your blogs on our blogs. Infographics – Infographics for your website, blog or Social Media. We usually charge £10 per post and recommend that your blog should have at least 20 posts per month on it, which we would charge £200 per month for, however we are happy to provide 10 posts a month for £100 and share the task with yourself, who can also write 10 posts per month, should you have the time for this. For Blogging training we provide a 3 hour course for £200 or a full days training for £500. How to get in touch if you require business blogging services in Cardiff, South Wales, Wales or the UK? If you are looking for any of the above business blogging services in Cardiff, Wales or UK, please buy some business blogging services online, complete the form, email: maconsultancy1@gmail.com / or call: 07960 872549 or 07517 024979 . 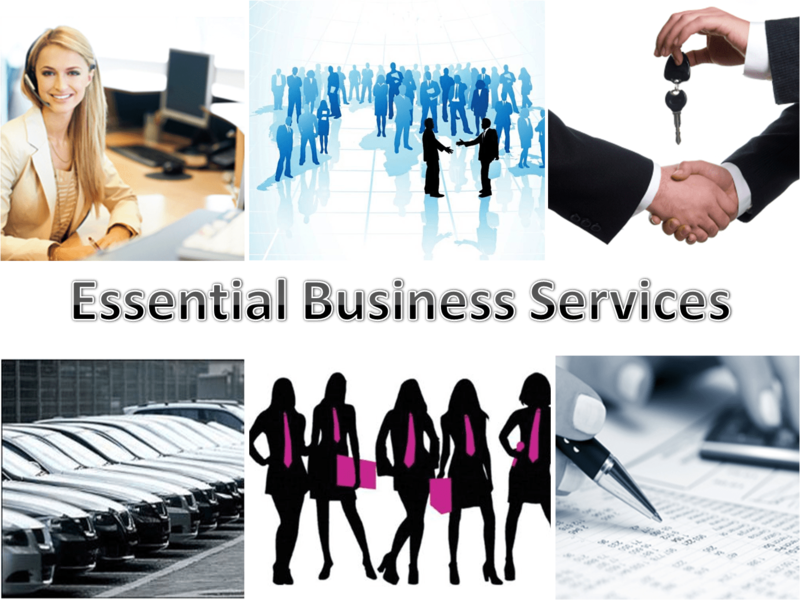 For Essential Business Services Online please follow the link. Introbiz offer stands to suit all manner of budgets and businesses. 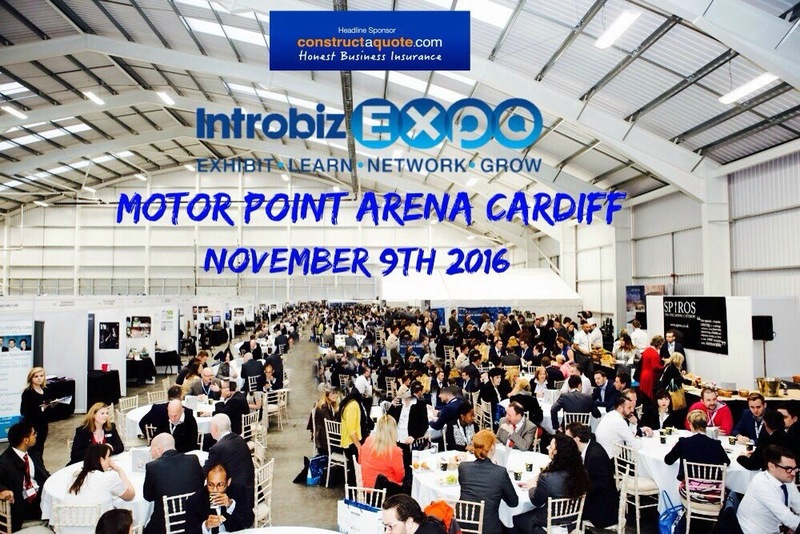 Exhibiting at the Introbiz Expo 2016 is an amazing opportunity for you to showcase your products and services to an audience of over 5,000 visitors. 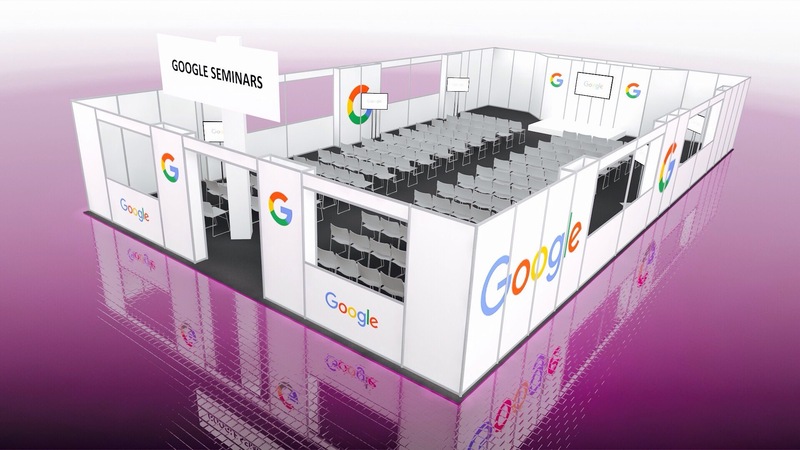 This year, for the very first time, there will be designated zones – a Digital Zone, Sustainability Zone, London and Bristol Business Zones, Property Zone, Business Travel Zone and Food Zone, Luxury Car Zone and a Start-Up Zone. We allow you to choose your stand after confirming everything – but you need to be quick. These stands are selling quickly so to get the best location, you need to get in touch with us. Shell Scheme – Includes shell scheme stand, hard walls, ca rpet, fascia boards with company name and a (6ft/1.8m) table and table cloth if required. Bespoke – Includes open floor space for customised bespoke stands and a (6ft/1.8m) table and table cloth if required. Electricity – The price of electricity is NOT included in the stand pricing. Electricity for your stand is supplied by Dimension8 and you can request their details whilst booking your stand. Book your stand and reserve your location today! Call the Introbiz team quoting MA Consultancy on 02920 291 002 or email info@introbiz.co.uk to book a stand or for more information! We’ve made the accounts process extremely simple! As a Pub Hub client you will be given online access to your accounts, enabling you to print reports, estimate your VAT liabilities and upload your purchase invoices and receipts direct to the system. This is cutting edge accounting providing you with real-time accounts information. Our monthly fee is just £225+VAT per month (quoting MA Consultancy). From employment templates to payroll, we can assist you in every step of the lifecycle of an employee. Ask us to do your payroll and we will provide you with everything you need to get you started. Alternatively, if you already use a payroll provider, we will liaise with them to ensure a seamless handover. We will send you a template with your staff records on, meaning that you simply update just before sending to us to produce weekly or monthly payslips, an employer payroll analysis and a P32 (showing how much you will need to pay the HMRC). Our software is fully RTI compliant and therefore provides regular updates to the HMRC. We will also complete your year-end process at the end of each tax year. We charge £2.50 per pay slip. Nothing more. That’s it. All included. Have you received your pension staging date? Our system will provide your employees with compliance letters, processing and reporting meaning you need not worry. Call us to discuss and we will email you out our sign up forms to assist us in setting up your business on to our systems and to register for services such as Payroll and VAT where required. Then a professional courtesy request is forwarded to any previous/existing accountant in order to obtain year to date figures (for businesses already trading). We will complete a Money Laundering check which is a legal requirement in order to communicate with the HMRC on your behalf, we will need to send them an authorising your agent form. We cover all of South Wales from Carmarthen, Swansea and Lanelli and Neath in South West Wales to Chepstow, Monmouth, Torfaen and Abergavenny in the South East Wales and everything in between including RCT, Vale of Glamorgan, Portalbot, Cardiff, Newport, Caerphilly, Merthyr etc. We also cover the South West of England including Herefordshire, Gloucestershire, Wiltshire, Avon, Bristol, Somerset etc. If you want to get set up or you have any questions please contact the Pub Hub (mentioning MA Consultancy). 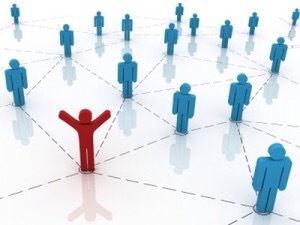 Website Referral Scheme for Cardiff based Web Designers! *The referral fee will be paid once the purchase of the website has been completed.